"Pesticides Treatment Technology Fact Sheet: Gas-Phase Chemical Reduction (GPCR)", from NATO/CCMS Fellowship Report: "New and emerging techniques for the destruction and treatment of pesticides wastes and contaminated soils.”, John Vijgen, December 2002. "Supercritical Water Oxidation of Dioxins and Furans in Waste Incinerator Flyash, Sewage Sludge and Industrial Soil", Safari Zainal etal., Environmental Technology, v35(2014). p1823-1830. 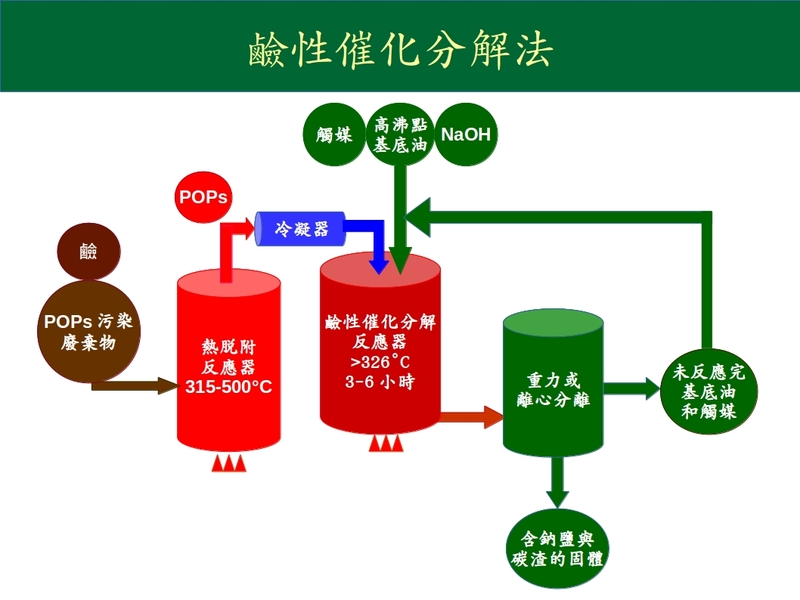 "Alternatives for Persisten Organic Pollutants(POPs) Disposal", IPEN FactSheet, 2005. 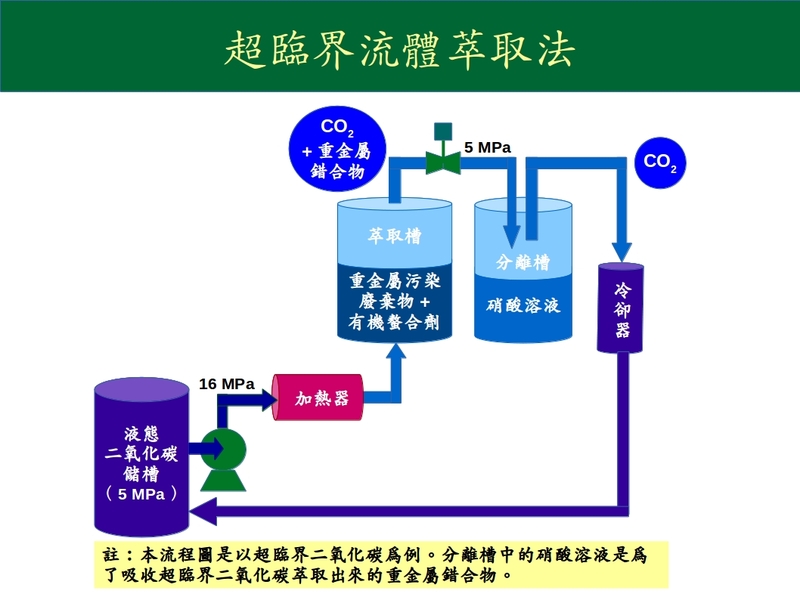 "Supercritical water oxidation for the destruction of toxic organic wastewaters: A review", VERIANSYAH Bambang, KIM Jae-Duck, Journal of Environmental Sciences v19(2007), p513-522. "Non-combustion Destruction Technologies for POPs", L. Bell and D. Luscombe, IPEN report for POPs Treatment Seminar at Brazil, 2015. "Suppressing Heavy Metal Leaching through Ball Milling of Fly Ash", Zhiliang Chen et al., Energies, MDPI, Open Access Journal, v9, iss7(2016), p1-13. "On the lookout for practicable sustainable options for asbestos waste treatment - A technical, sustainability and market assessment", Kees Le Blansch et al., Bureau KLB, June 18, 2018. "Pesticides Treatment Technology Fact Sheet: Base Catalysted Decomposition(BCD)", from NATO/CCMS Fellowship Report: "New and emerging techniques for the destruction and treatment of pesticides wastes and contaminated soils.”, John Vijgen, December 2002. "Reference Guide to Non-combustion Technologies for Remediation of Persistent Organic Pollutants in Stockpiles and Soil", USEPA, December 2005. "Subcritical and supercritical fluid extraction of heavy metals from sand and sewage sludge", ERDAL YABALAK and AHMET MURAT GIZIR, Journal of the Serbian Chemical Society, v78, iss7(2013), p1013-1022. "Supercritical fluid extraction of heavy metals from solid matrices", Shweta Umale and P.A.Mahanwar, Chemical Technology(An Indian Journal), v5, iss1(2010). "Eco-Cement, Developed by Taiheiyo Cement Corp. Tokyo Japan, Manufacture and Performance", Shunsuke Hanehara, Iwate University, 2012. "LCD Waste Recycling System Developed for a Circular Economy", ITRI Today, v90(2017). "Thermal degradation of PVC: A review", Jie Yu, Lushi Sun, etal., Waste Management, v48(2016), p300-314. "Dechlorination of polyvinyl chloride by its grinding with KOH and NaOH", Tsuyoshi Inoue etal., Advanced Powder Technology, v16(2005), p27-34. “Dechlorination behavior of mixed plastic waste by employing hydrothermal process and limestone additive”, P. Prawisudha etal., Journal of Environmental Science and Engineering, v5 (2011) , p432-439. “Dechlorination of poly (vinyl chloride) without anomalous units under high pressure and at high temperature in water”, Endo, K.; Emori, N. , Polymer Degradation and Stability, v74(2001), p113–117. 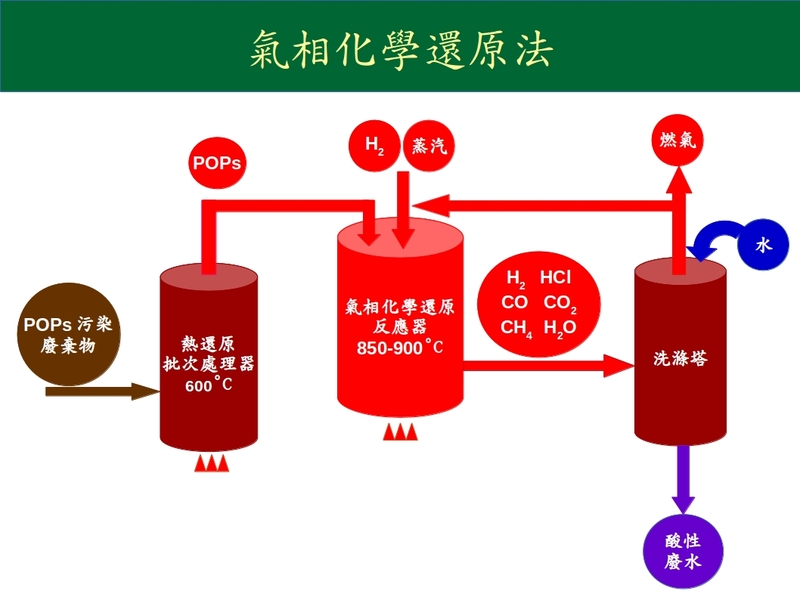 “Understanding Hydrothermal Dechlorination of PVC by Focusing on the Operating Conditions and Hydrochar Characteristics”, Tian Li etal., ; Applied Sciences, 2017, 7(3):256. 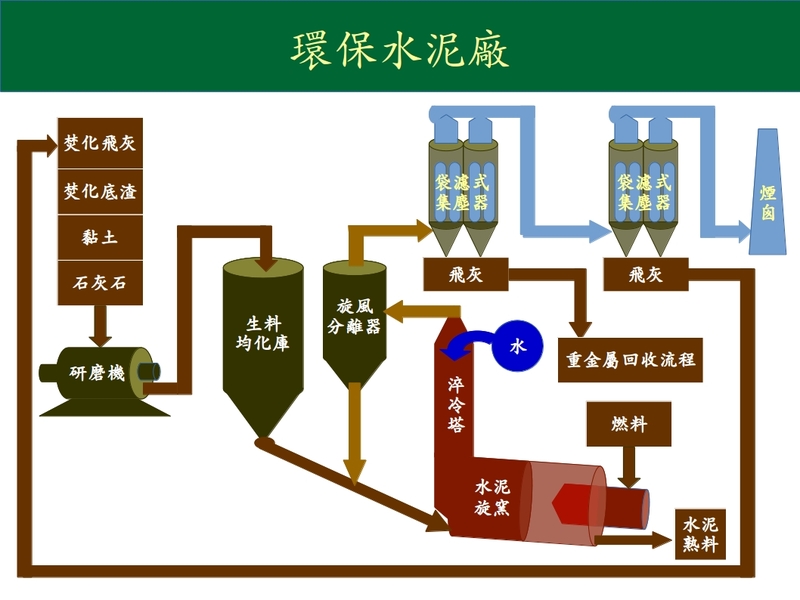 “Subcritical water technology opens a new way to the future of industrial waste recycling business”, Ozaki, Japan Industrial Waste Information Center. 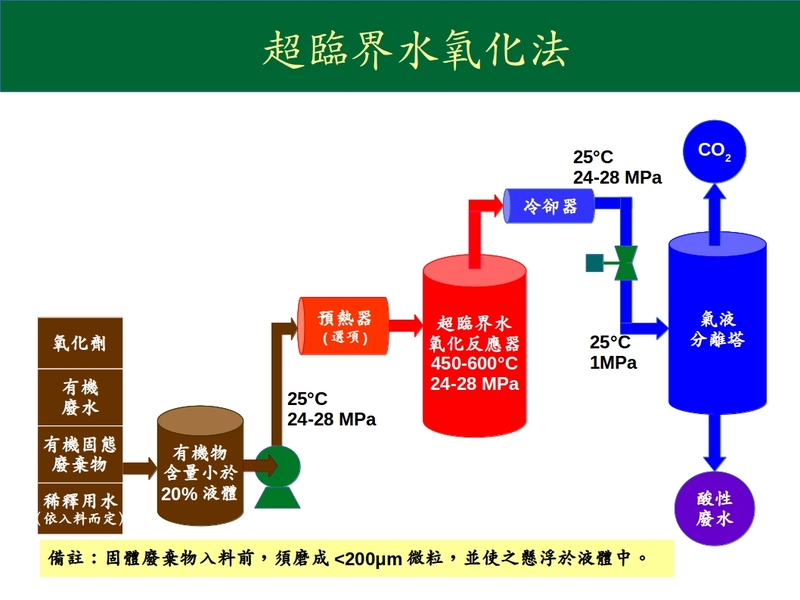 “Basic study on treatment of waste polyvinyl chloride plastics by hydrothermal decomposition in subcritical and supercritical regions”, Takeshita, etal., The Journal of Supercritical Fluids, v31(2004). p185-193. “Supercritical Water Gasification of Organic Wastes for Energy Generation”, M. Belén Garcı ́a-Jarana etal., Supercritical Fluid Technology for Energy and Environmental Applications, chapter 10, Elsevier, 2014. “Supercritical Water Gasification of Biomass in a Ceramic Reactor: Long-Time Batch Experiments”, Daniele Castello etal., Energies, v10(2017), p1734.